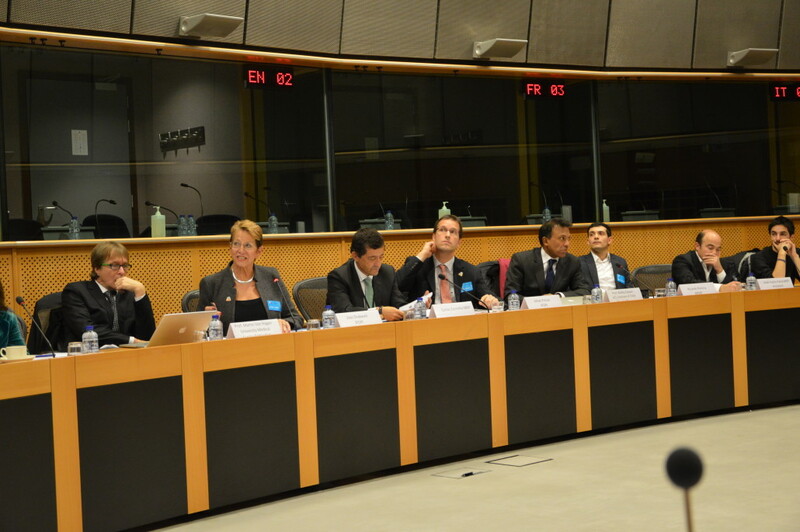 IPOPI’s 6th Primary Immunodeficiency (PID) Forum was held at the European Parliament in Brussels on Monday 7 December 2015. 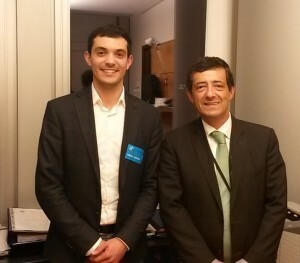 The event was chaired by Members of the European Parliament Carlos Zorrinho (S&D, Portugal) and José Inácio Faria (ALDE, Portugal) and dedicated to the launch of the Principles of Care for Primary Immunodeficiencies (PID). 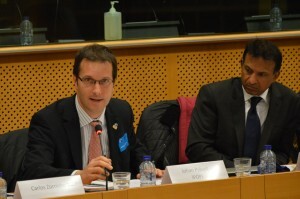 The meeting stressed the need to implement the PID Principles of Care across the European Union member states. It placed a specific emphasis on ways of action to promote enhanced international collaboration in research, care and treatment. Furthermore, the conference focused on the key role of patient organisations and the need for newborn screening, an essential tool to fasten access to curative treatment for severe combined immunodeficiencies. 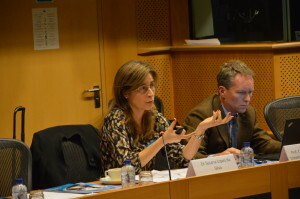 The forum provided an opportunity to highlight good practices in Europe between health professionals, patient organisations, representatives from the European Parliament and industry. Importantly, the Forum set forth the elements that should be put into place to reach ‘gold standard’ treatment for PID patients. It also underscored the tools and policies at European level that can be used to drive better access to diagnosis and care for PID patients. A number of actions were agreed during the meeting and all participants agreed on the value of further collaboration between EU institutions, patient organisations and healthcare professionals for better policy-making. Stay tuned to the IPOPI website for more information on the event’s outcomes!